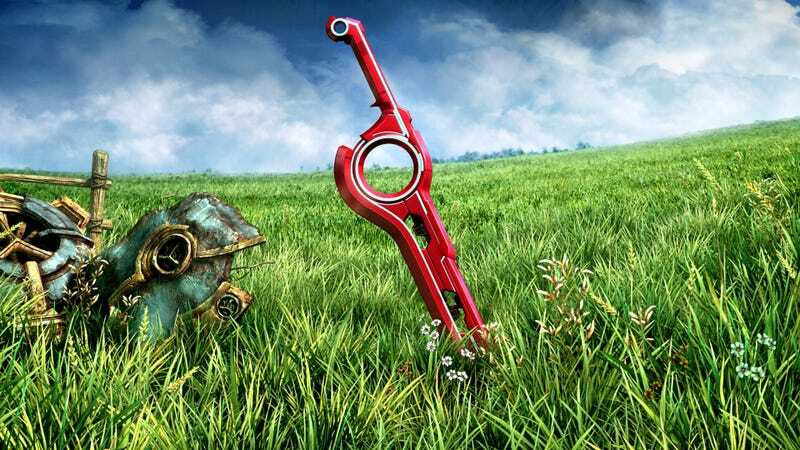 Apparently Video Games Plus in Canada has worked with Nintendo to produce a reprint of the rare and now quite expensive Xenoblade Chronicles. They are factory sealed and sell for $63.74 (USD) or $69.99 (CAD). Considering the prices sealed copies of Xenoblade go for on Ebay these days, this seems like quite a good deal.